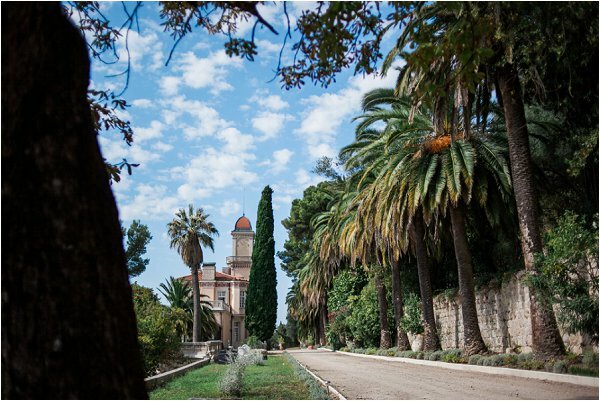 d’Azur”, the Château Saint-Georges is situated in the hills of Grasse, where the views are breathtaking. 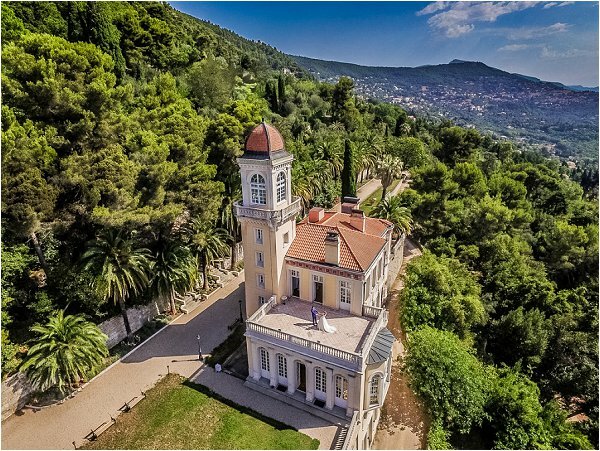 Historical monument, and built in the pure Second Empire Style, it was commissioned in the 19th century by the celebrated Grasse perfumier, Léon Chiris, who named the Château after his son. 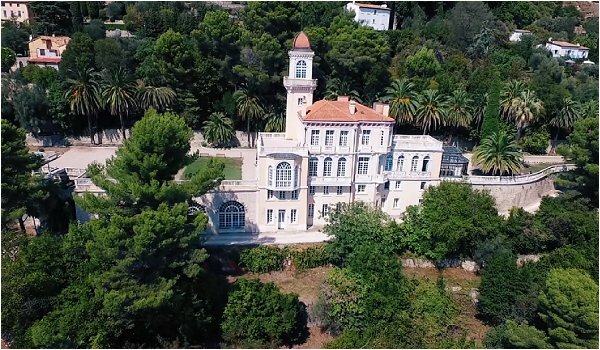 It is in these exceptional surroundings that Bénédicte Longechal of the BLAM EVENT agency, an organizer of timeless events, will be staging a voyage of discovery for future married couples, who will enjoy a unique opportunity to meet some of the most talented wedding service providers from France and abroad, who are ready to present their expertise in the course of one exquisite evening and two remarkable days, in a venue which will start to work its magic immediately the future married couples and wedding professionals are welcomed inside. 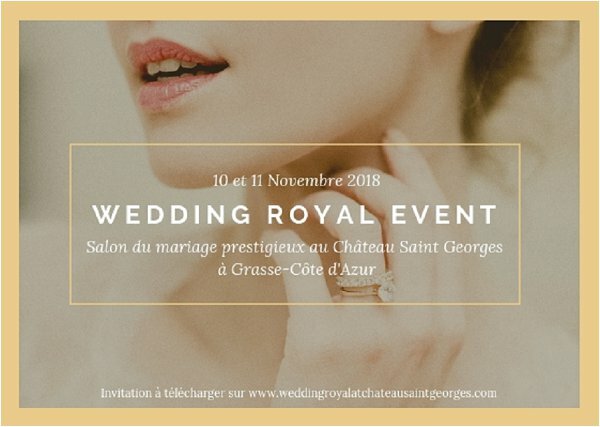 For its first Wedding Royal event, the Château Saint Georges will open its doors to host an extraordinary showcase, designed to meet the expectations and desires of future married couples, resulting in the preparation of an exceptional and extraordinary wedding. Specialized – and selected – service providers will be on hand to deliver THE perfect wedding, including the wedding present list and the honeymoon. 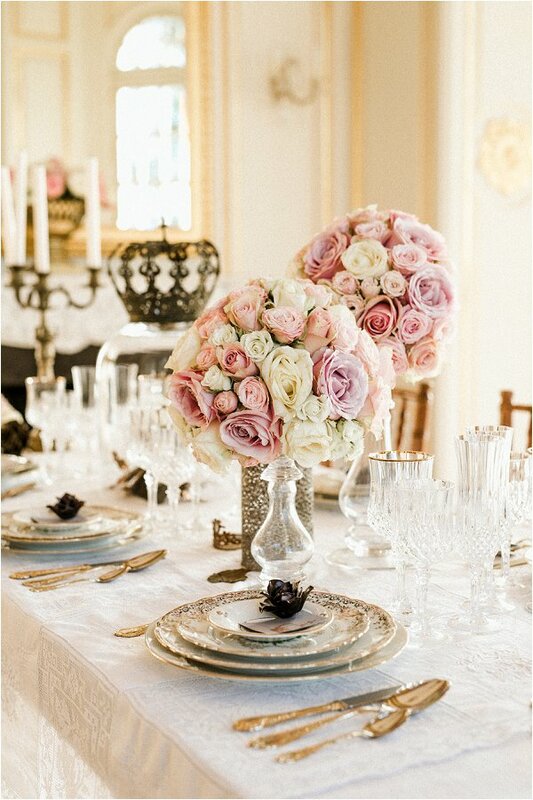 Loving couples will be able to sample gastronomic delicacies, taste champagnes, explore decorative scenic settings, meet specialists from every field and discover themes which will be highlighted in a series of astonishing and opulently staged settings. 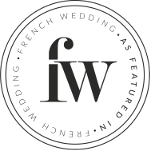 The “Wedding Royal” is set over 2 days on Saturday and Sunday 10th and 11th November 2018.
the Wedding Royal Show 2018, discover their expertise, make appointments and get together in a venue which provides a unique atmosphere and service. 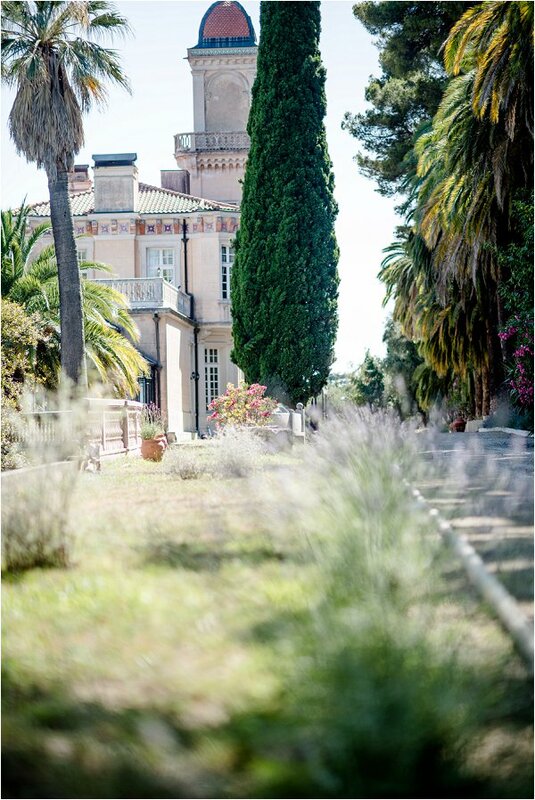 A fantastic show will unfold over two days, in a convivial and elegant ambiance featuring both the harmony and the surprises which are the trademarks of events organized by Bénédicte Longechal. Future married couples will enjoy an unforgettable experience, with everything they need in one place to realize the wedding of their dreams, thanks to the incredible creative talents present: demonstrations, musicians, magic, champagne, walkabout processions, food tastings and ephemeral jewellery based upon one of the four themes represented, allowing each guest to leave with a unique creation. 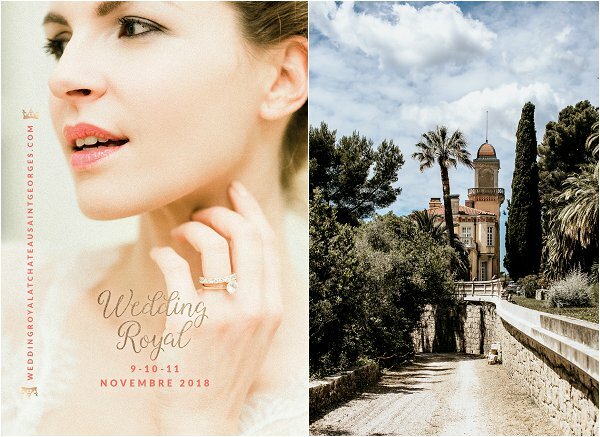 As they leave, future married couples will receive the presentation box for the Wedding Royal Show 2018 at Château Saint Georges Grasse-Côte d’Azur, the catalogue for the event, the leaflet for the venue in a box produced exclusively for the event, together with a gift, so that the magic can continue after they have left the Château. Beautiful venue. Often, I am the officiant for California destination weddings. But many times I have couples who prefer to get married in California before they have a destination wedding in Europe because it’s easier and we have confidential marriage licenses in CA.